From heritage properties to landmark new communities, Bienvenue Development relies on a deep sense of place. That understanding translates into thoughtful, quality developments that respect the land’s natural characteristics and reflect the real needs of landowners, home builders and potential home buyers. At Bienvenue, we embrace a fundamental belief that good design should transcend all demographics. That’s why we work with the best in the development business to include elements of thoughtful community planning that intersect in harmony with natural elements like tree alleys, ponds and majestic oaks to create an exceptional experience for homeowners - from the ground up. When developing a community, there’s tremendous value in having a professional business background to navigate the land investments and cost-effective, quality construction deals. Scott Bardwell is an owner of Bienvenue Development. With a BBA in Finance from Texas A&M University and experience working in high-level real estate investment banking at the headquarters of Bank of America in Charlotte, North Carolina, Scott moved back to Baton Rouge in 1999 with a vision to build communities with a thoughtful, bottom-up approach to planning that eliminates the small mistakes that irk builders and dwellers. In addition to his professional career, Scott is most proud of the work done outside the office serving in various leadership roles at his alma mater, The Dunham School, First Presbyterian Church and the Baton Rouge Growth Coalition. 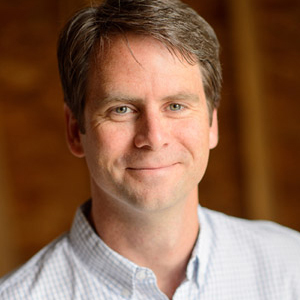 Jay Noland, co-owner of Bienvenue Development, graduated from the University of Richmond in 1993, Tulane Law School in 1997 and LSU's MBA program in 2005. Following law school, he practiced law at Taylor, Porter, Brooks & Phillips. In 2007, Jay left the law practice to more fully engage in real estate development and investment endeavors. 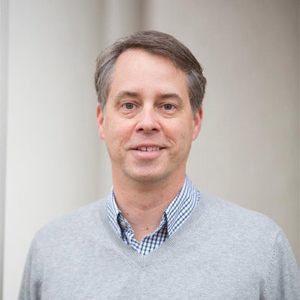 He serves as a board member of several local organizations such as the Center for Planning Excellence, the Baton Rouge Area Foundation, and St. James Episcopal Church and Day School.